The day started out humid and muggy. The damp was in the air until..THE AC kicked on and the day of Hair Fair 2016 early access was upon me!! 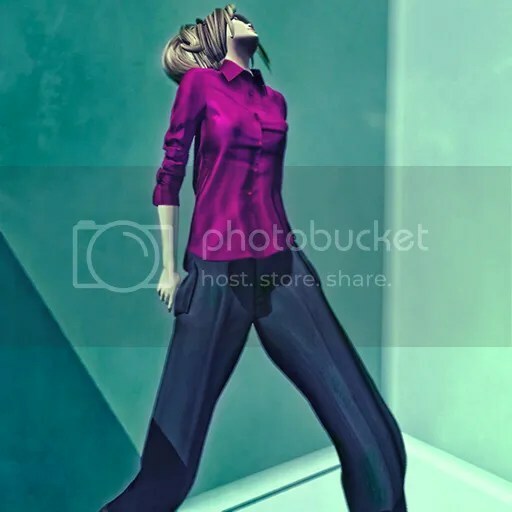 When you enter the sim, it is like stepping back in time while standing still. Funky cool suburbia awaited me and I LOVED IT!! Needless to say, I went on a spree and here are a few samples of what I found to be rather amazing hairs that are being offered at this year’s Hair Fair. First up and because I love their edge, .Shi. Pixie Boy. One of my new favorites and it is sweet, cute, edgy and boy-beautiful! Then, I hit the Lelutka store and, ladies, let me tell you. Talk about bringing the fun and funk! I was in hair frenzy lust. We are talking embrace the humidity and make it work! Lelutka HF03 in Red. I had to give the name it’s own sentence, it deserves it! Here is what I am testifying about, loves! See what I mean? If you haven’t been there yet, RUN and if you have been, go back! Its a feast for the eyes as well as the head! Part 2 will be up soon!! We <3 RP And They Love Us! 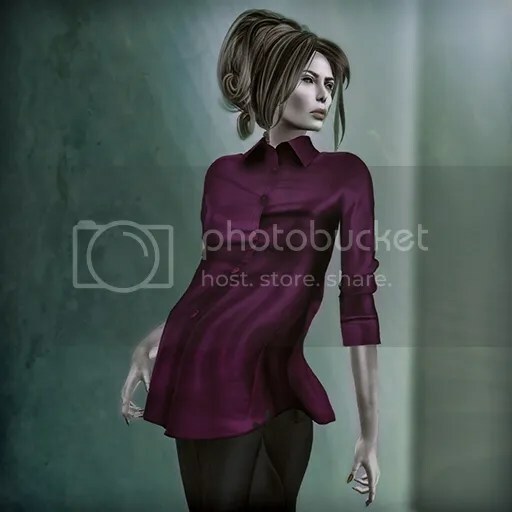 Author Saleena HaxPosted on July 7, 2016 Categories Events, Fashion, Hair, Jewelry, PosesTags Ashe, Medusa, RP, SilverLeave a comment on We <3 RP And They Love Us! .Good To Be Back In Black. 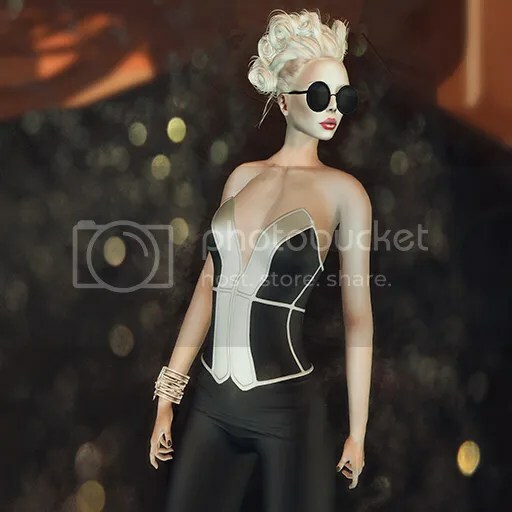 Author Saleena HaxPosted on July 6, 2015 Categories Events, Fashion, Hair, Jewelry, Makeup, Shoes, Sponsors/OthersTags Dakota, Epoque, Houlston, Hucci, Jumpsuit, La Malvada Mujer, NEW FACES, Nyoki, Ricielli, Tableau VivantLeave a comment on .Good To Be Back In Black. 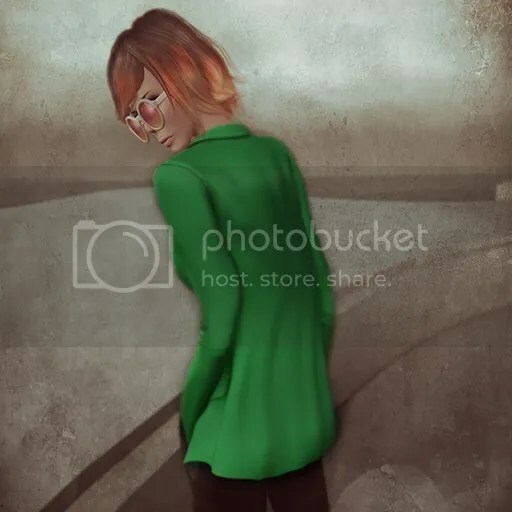 Author Saleena HaxPosted on May 13, 2015 Categories Events, Fashion, Hair, Shoes, Sponsors/OthersTags Circular Shades, Collabor88, David Heather, Glam Affair, Luce, Luna, Melbourne, Tableau Vivant, Yummy1 Comment on .David Heather and C88. 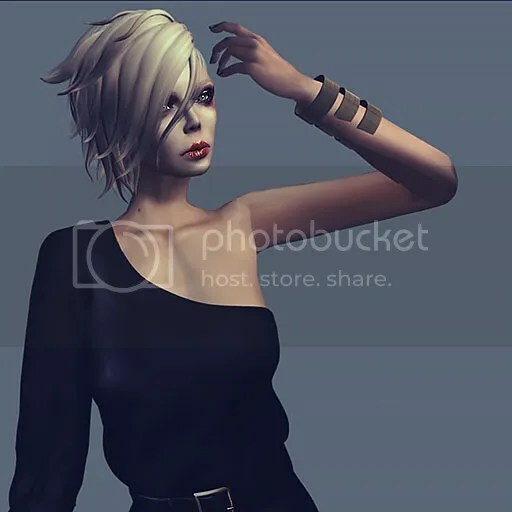 Author Saleena HaxPosted on May 6, 2015 May 6, 2015 Categories Events, Fashion, Hair, Jewelry, Makeup, Poses, Shoes, Sponsors/OthersTags 3rd Anniversary, Bens Beauty, boon, Corpus, Diconay, faMESHed, Fashion Series, La Page, Loovus, MONS, Natz, NEW FACES, Nyu, Rue, Stiletto, ZibskaLeave a comment on .A Scarf In Spring.